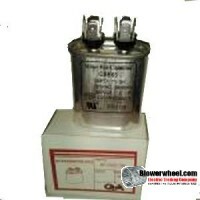 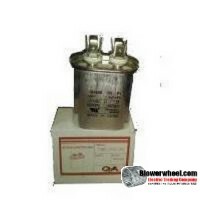 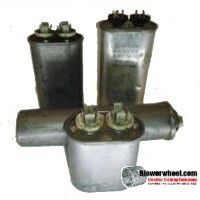 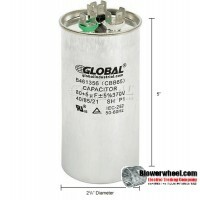 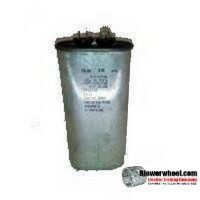 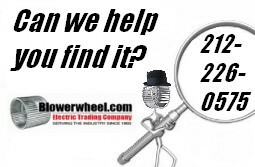 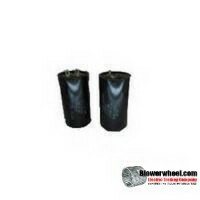 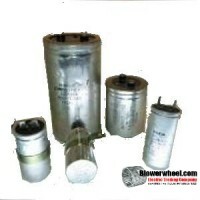 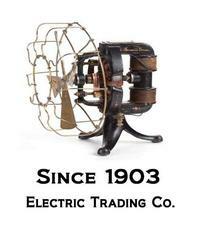 Capacitors - Electrical Equip & Parts at Blowerwheel.com - Electric Trading Co.
Closeout Item - Only 104 Left! 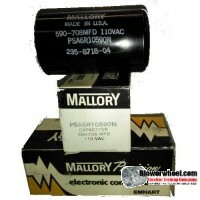 Closeout Item - Only 17 Left! 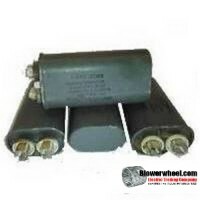 Closeout Item - Only 5 Left! 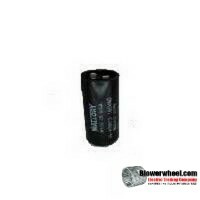 Closeout Item - Only 13 Left! 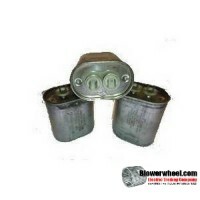 Closeout Item - Only 69 Left! 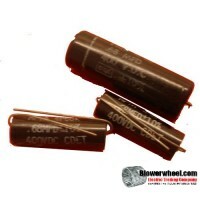 Closeout Item - Only 10 Left!